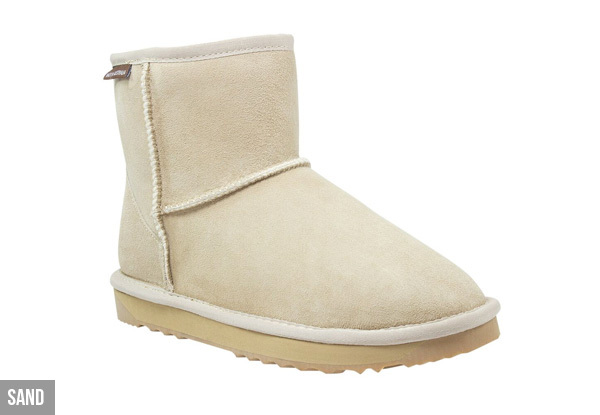 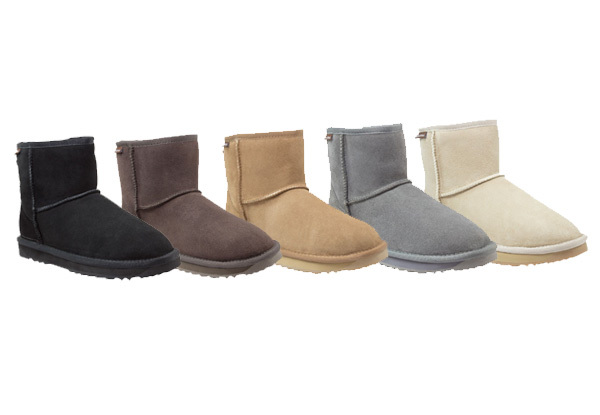 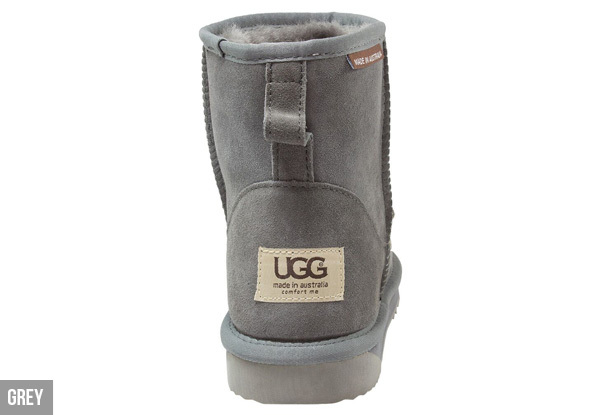 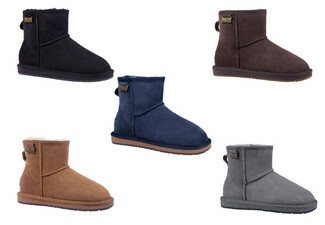 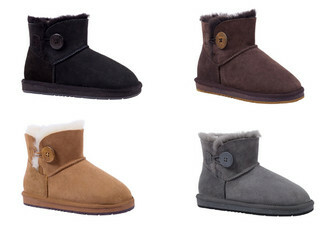 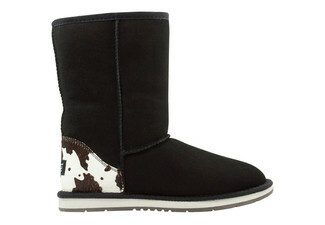 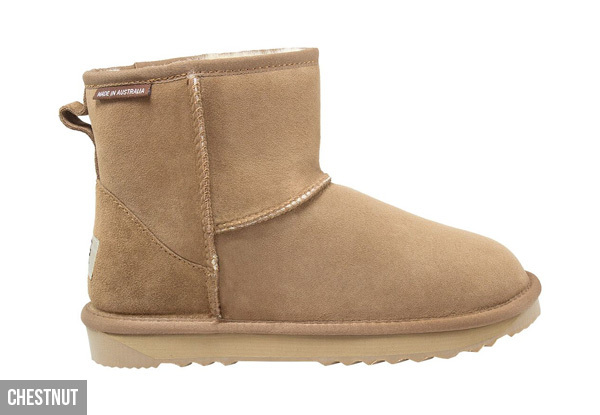 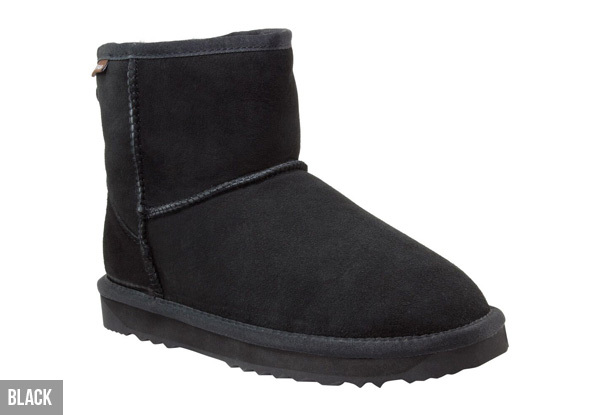 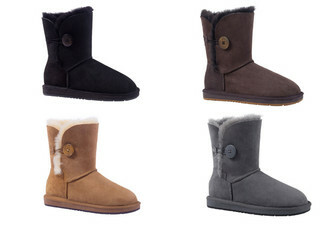 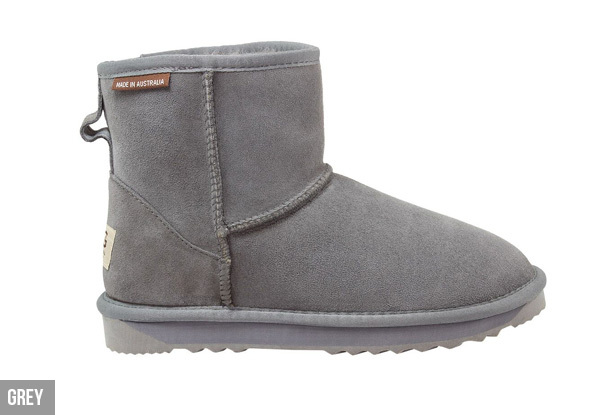 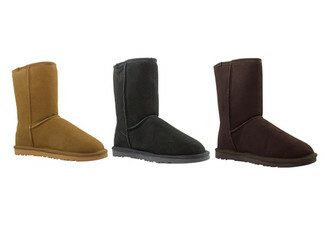 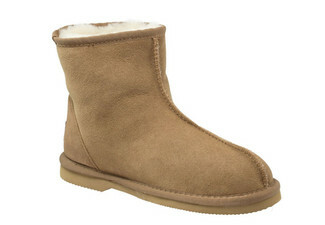 Grab a pair of unisex USC mini classic UGGS for $89 from Comfort Me Australia. 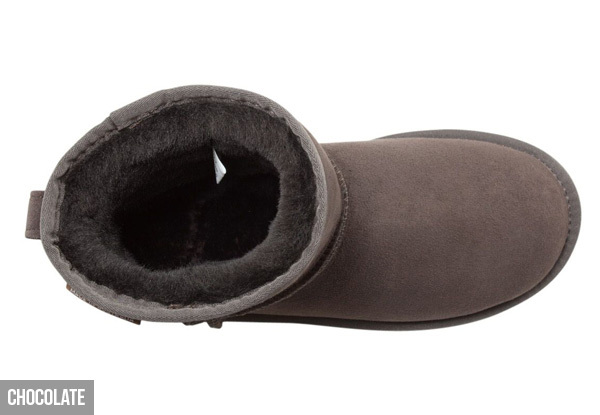 Please make sure you check your size before confirming your purchase. Any size changes are subject to availability and must be returned at the purchaser's expense and will incur a courier fee.